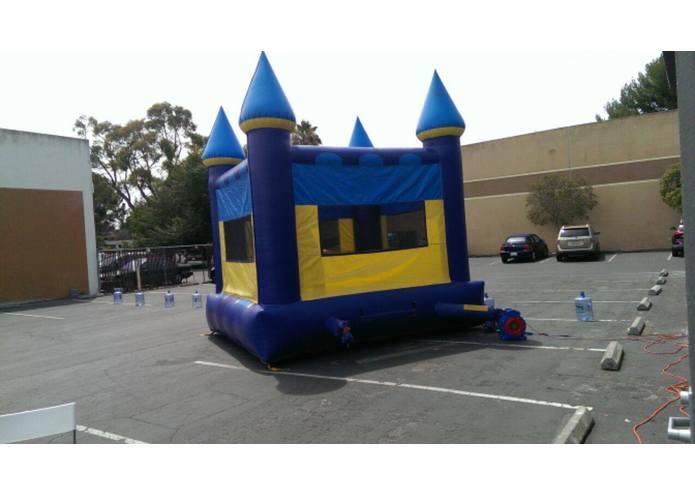 Who wants to be crowned King/ Queen of the moon bounce? If you like to have fun and aren't on crutches, this is the app for you. Meet at the moon bounce to demo.